I will reply to all requests within 72 hours. Due to strong demand, as of Dec 2018 there is a wait list for new clients. I apologize for this, and I do look forward to meeting you and your dog. 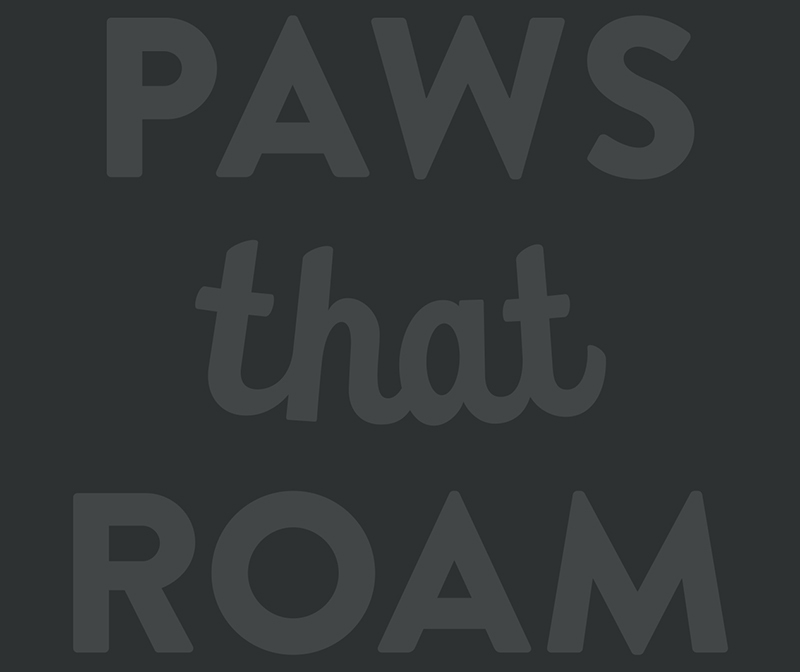 © PAWS that ROAM 2018. All rights reserved. Website developed by Caspian Services, Inc.